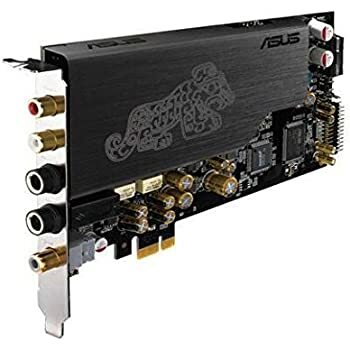 Designed to enhance your gaming experience with 600 Ohm headphone amp, 116dB SNR, and ESS SABRE9006A DAC, the STRIX Soar 7.1 sound card adds high fidelity directional audio to your game so you can hear your targets even before you see them. 3.0 out of 5 starsA bit quirky. Not for everyone. - Includes ASIO 2.0 drivers and is essentially plug-n-play with all the major DAWs. 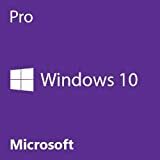 - Works just fine with Windows 10 which is something that cannot be said about a lot of sound cards. 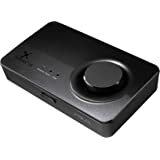 - Similar to its rival, the Sound Blaster Z, there is an LED on the card that you cannot turn off. It's not crazy bright, but it may clash with your color scheme. - The card itself makes a loud "click" when you switch outputs or boot up your computer. Your speakers will make a loud "thunk" sound if the power is cut unexpectedly like during a hard reset. 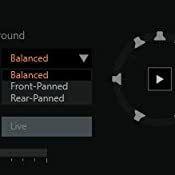 - It's not obvious at first, but when you first launch Sonic Studio you'll need to right click on the headphones icon and select your headphone impedance in order to increase the amplification. Anyone who claims that the amplifier isn't powerful enough clearly has not discovered this feature yet. 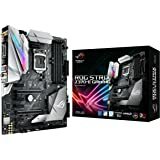 - There are really only three PCIe sound cards on the market right now that are priced around $100: The ASUS Strix Soar, Creative Sound Blaster Z, and HT Omega Fenix. Each has its own strengths and weaknesses. *Manufacturer claimed headphone driving power. Each of the three cards uses a different model amplifier. **My findings suggest somewhere around 100-105dB. 10/27/16 Update: I have a Neewer NW-700 Condenser Microphone hooked up to this card via XLR to Phantom Power to 3.5mm. The capture volume must be set to at least 98% to be heard clearly. I have nothing to compare these results to, but I was a bit underwhelmed by the Soar's inability to produce reasonable gain until it was almost maxed out. There doesn't appear to be a microphone boost setting in Sonic Studio either. 1/16/2017 Update: I have not experienced any issues with Flash Player for the past couple of months. I think it is safe to say that the problem has been fixed. 2/19/2017 Update: It appears that Studio One does not like this particular card very much. 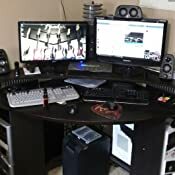 While it was easy to get it connected, I noticed that as time passed, I would get more and more frequent unrecoverable crashes in the software that forced me to hard-reset my computer and load a back-up save of my songs. After chatting with Presonus tech support, I reinstalled the program and tried again... a couple days later the problem came back. The last thing they recommended I do before I closed the tech support ticket was to switch to Windows Audio. 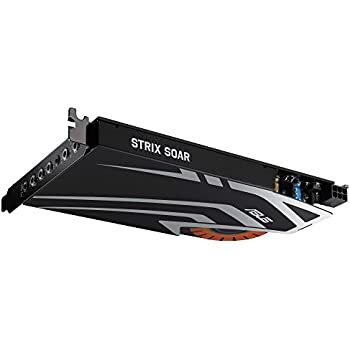 Ever since I stopped using the Strix Soar, I have not experienced any more crashes in Studio One. I really didn't want to give up on this sound card, but random full-system crashes are completely unacceptable. 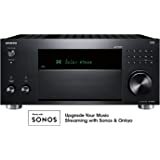 I was looking to upgrade my onboard audio with a better sound card specifically to drive my Sennheiser headphones. I've toyed with the idea of learning to play the guitar, and after picking up Rocksmith and an appropriate electric guitar, I was ready to roll. 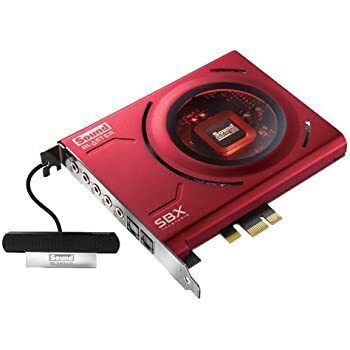 This card is extremely light, with a decorative plate across the electronics and an orange LED that does not match my color scheme of blue and black whatsoever, and appears to have no way to disable. 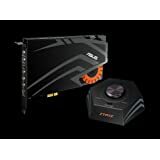 The card does need a 6 pin PCI-Express power source, which is not listed on the webpage for the product, nor is it listed on this product page. 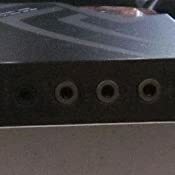 Important for the "cable management" types. The card requires the 6 pin plug, and will not work without it. In terms of performance, it's an ear-opening experience to say the least. 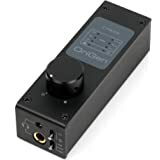 Cranking the output up to 100% from the PC, it's crystal clear and provides no distortion per any sound profile in their Strix Sonic Studio software. No issues with any sort of music or movies and with an open loop headphones, it's a wonderful experience. It's been at least a decade since I've used a separate sound card compared to onboard audio, so I cannot compare this Strix Soar to another separate sound cards from other manufacturers. 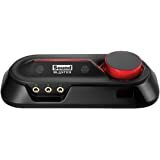 Overall, I'm very impressed by this sound card, and I'm wondering why I've been using my headphones without a headphone amp for years. 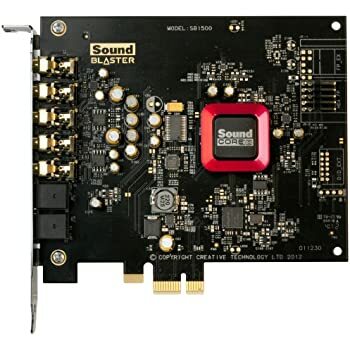 And of course needed a quality sound card to pump quality audio to them. I'm so glad I bought this... you have no idea. Words actually can't describe how great of a sound experience I've had since getting this. I always used a crappy pair of wireless headphones before this and it's impossible to describe the difference in audio quality when paired with a great pair of headphones. Another good feature of getting a sound card is it offloads a slight amount of processing from the CPU. 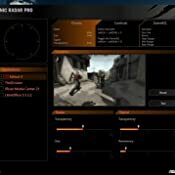 Because of this, I've actually gotten a few frames higher on many of my games. Additionally in games, I've been much more accurate at hearing where an enemy player might be. In the case of Overwatch with excellent sound engineering, this difference is only more noticeable to the point where people think I'm hacking when I hear them come up behind me. Some of the reviews almost scared me off. 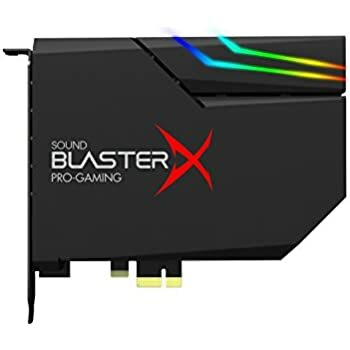 But the sound coming out of this card is absolutely amazing. So much better then the soundblaster FX I was using. Plus I'm not getting any background noise at all. 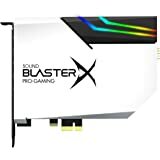 The soundblaster in my new pc was so noisey as to be unuseable. Edit: Change in review. While the sound was awesome it quit playing after 2 weeks. Sent it back under warranty and the card they sent back never did work and finally gave a loud pop through the speakers and now the pc doesn't even recognize it. 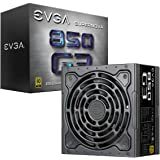 I'm now out of time for a return to Amazon and don't really want to send it back to Asus again. Waste of $100. 2nd Edit: Asus warranty dept is top notch. They replaced the card yet again, no questions asked. 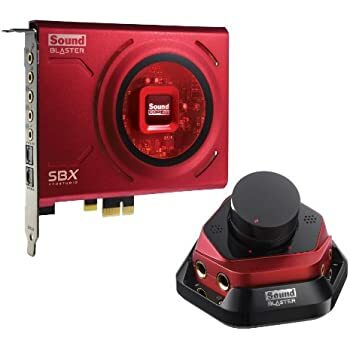 In the mean time I have been using a soundblaster Z. The Asus sounds so much better then the Z. This 3d card works great so far. I did have some issues getting it working at first. 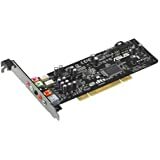 Seems the newest Asmedia USB 3.0 driver does not work with the Strix Soar on my HP Omen pc. Rolled back the driver and it's sounding/working great again.